Are you thinking about adding protein powder to your routine? It could be a great choice. Read this article to learn the benefits of natural protein powder. It seems like everyone and anyone involved in the fitness world can’t stop talking about the importance of having a high-quality natural protein powder as part of your training plan. With so many products out there and companies promoting them, it can be hard to tell the difference between the facts and marketing gimmicks. That’s why I’ve created this short post, to let you in on the benefits of natural protein powder so that you can make an informed decision to reach your full fitness potential. What is natural protein powder? In short, protein powder is a protein that is broken down into a powder form that can be easily dissolved liquids. 1. Dairy-based proteins e.g. Whey, casein. 2. Plant-based proteins. e.g. Soy, pea, rice, HEMP. While there are many other new powders emerging on the market, these are the one’s that are consumed most heavily and have the most research behind them. As you can see there is a variety of options available to suit different dietary needs. This is great news for vegetarians, vegans, and people who are lactose intolerant who typically struggle to match the protein intake of the average individual, but it’s also beneficial to anyone who wants to increase the amount of protein in their diet. What’re the benefits of natural protein powder? Protein is a foundational building block of our bodies. It is needed for just about every activity from growth and repair to day to day actions like walking, climbing stairs, exercising, breathing, and even your heart beating. For a low activity individual, the minimum recommended daily allowance of protein is around 0.36 grams per pound of bodyweight. That’s 56 grams for someone who is 150lbs. It is people who fall into this category who may run the risk of not consuming enough protein in their daily diet who could benefit from natural protein powders. WebMD reports that natural protein powders play a particularly crucial role in speeding up the recovery process, especially if someone is just starting working out, increasing the intensity levels of their exercise levels or changing to a different workout plan. They also suggest that it can play a key role in aiding recovering from an injury. You see when we put excess force on our muscles than they are used to (such as going for a long walk or doing push ups) we actually cause tiny microscopic tears in our muscles. That’s why we feel sore the day after a strenuous physical activity -turns out that aching feeling you have is actually due to damaged muscles. But don’t worry, this may sound intense, but it actually is part of our bodies natural process. During recovery, our body will heal and mend those tears and actually become stronger in the process. This is the general principle of strength and muscle building – turns out there really is science behind the ‘no pain, no gain’ philosophy! This is where protein comes into play. The speed and effectiveness of this recovery are influenced by the amount of protein our bodies have readily available to use. Think of protein as the building blocks, if there aren’t enough blocks then our body (the builder) won’t be able to do its job properly. This is one of the great benefits of natural protein powder, it creates more disposable protein for our bodies to repair itself, causing the recovery process to be sped up which in turn can help use get stronger and get back to exercising again faster. Did you know that studies have shown that high levels of protein in your diet can actually promote fat loss? Protein can reduce your appetite. Protein can regulate weight-related hormones in the body. However, the bigger reason is because protein builds more muscle. The fact is that the more muscle you have, the faster your metabolism will be which in the end will lead to more calories being burned! 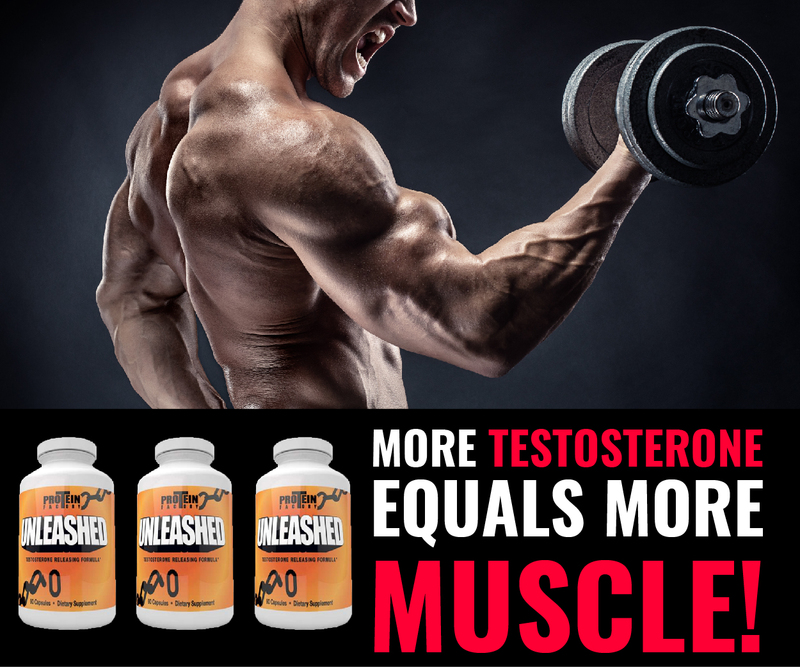 Muscle building is one of the greatest secret weapons of fat loss because it means that you will be turning your body into a fat-burning machine 24/7, not just when you are working out. Natural protein powder is safe. One of the reasons we love natural protein powder is because it is a safe, tested way to increase your protein intake. Unlike other supplements with sketchy additives, chemicals, and untested substances, most protein powders come from natural sources. This means that you can be confident knowing that what you are consuming is helping your body rather than harming it. There are different types of protein powders each with different functions. With the wide variety of powders on the market, it’s a great time to mix and match products to vary your protein intake. Whey protein is one of the fastest ways your body can absorb protein. That’s why we recommend chugging a whey protein shake after your workout so that your body can start recovering straight away. Casein protein, on the other hand, is what’s known as a slow-release protein. Unlike whey, casein is broken down and ingested slowly over time. This makes it a perfect snack to have before bed because it means that your body will have available protein while you sleep before you ‘break the fast’ in the morning. If you want more information on casein protein then check out our previous post Top 5 Research Studies That Will Convince You To Use Casein Protein. Protein and health supplement food powders in scoops. Hemp, ginseng, chocolate whey, ginkgo biloba, macca root and pomegranate left to right. Natural protein powder is a great snack on the go. We all live busy fast-paced lives and it’s easy to let that dictate our diet choices. Think about, one of the reasons fast food is so popular is because it’s fast! One of the great benefits of natural protein powder is that it is a great snack to take while on the go. It’s easily transported and can be shaken ready in just a matter of seconds. You don’t have to wait in line, you don’t have to spend time cooking it and you don’t even have to sit down to consume it, all you need to do is chug and go. Protein powder can be consumed in a variety of ways. When many people think about protein powder they tend to think of gross tasting, lumpy drinks taken from a bottle. There is a wide range of delicious flavors available but even more than that – you can consume your natural protein powder in a wide variety of ways. Here are some ways you can incorporate it into your diet. You can get creative and find the ways you enjoy it the most. For most people, it is incredibly easy to introduce extra protein in their diet by using powder without having to go out of their way and make any major changes. Not all of us are prepared or capable of shoveling a plain chicken breast into us every few hours, that’s why powder is a great alternative. It’s an affordable way to consume protein. Here’s a benefit we all love – saving money. Even high-quality natural protein powder is an extremely cost effective way to increase protein in your diet. When we think of protein we often think of meat, one of the most expensive items on our grocery list, because protein powders have a massive protein content per serving you won’t need to consume large quantities of it, making it a great investment. 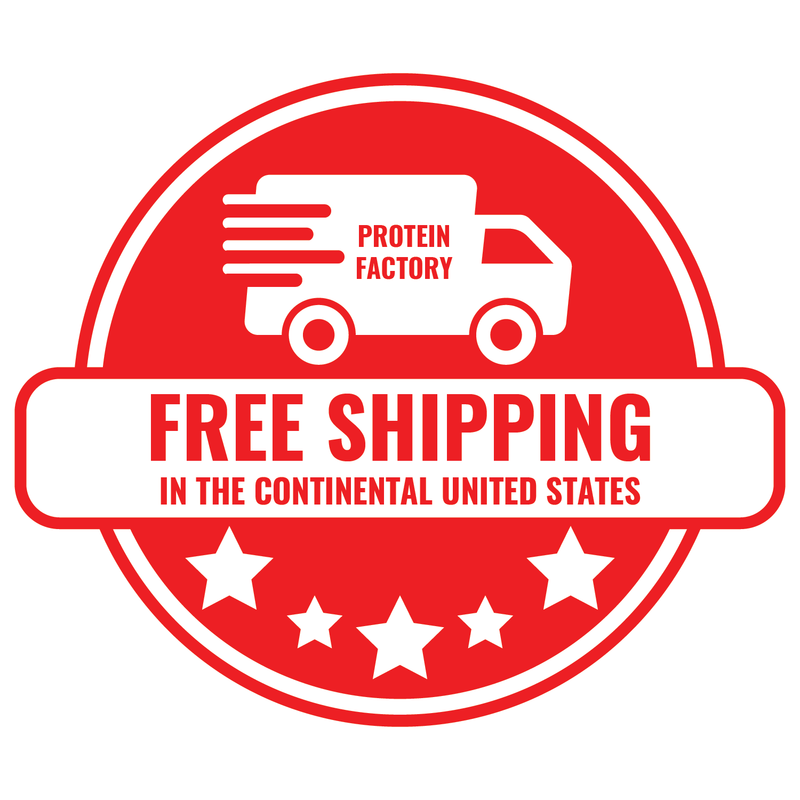 Where to source your natural protein powder. 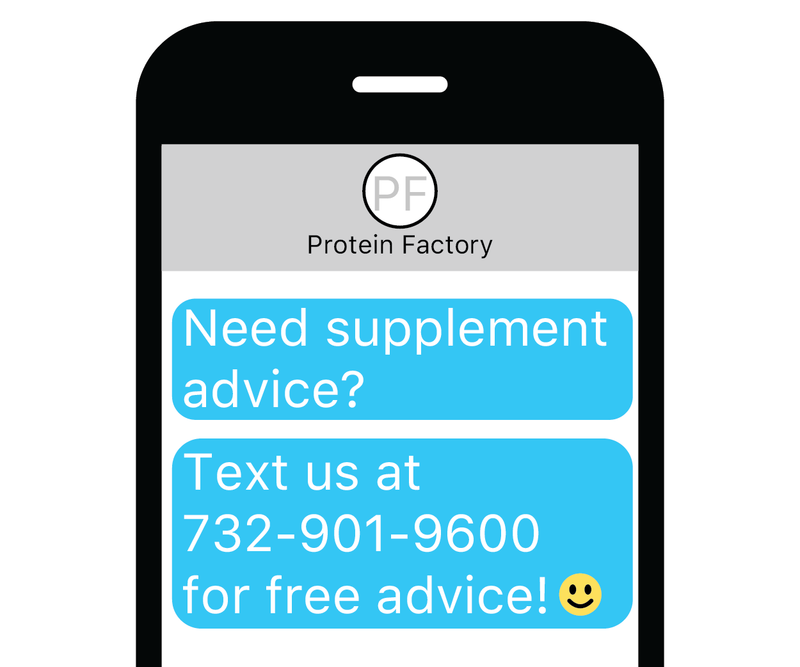 We at the Protein Factory sell supplements like no other company does. Not only are all of our products FDA approved but they are also tested by a 3rd party lab so that you are sold high-quality products, not marketing hype. If you’re not sure where to start we recommend checking out our whey protein range.